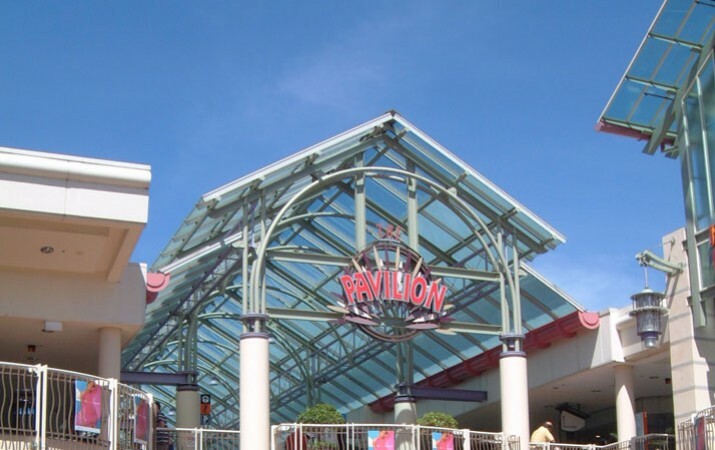 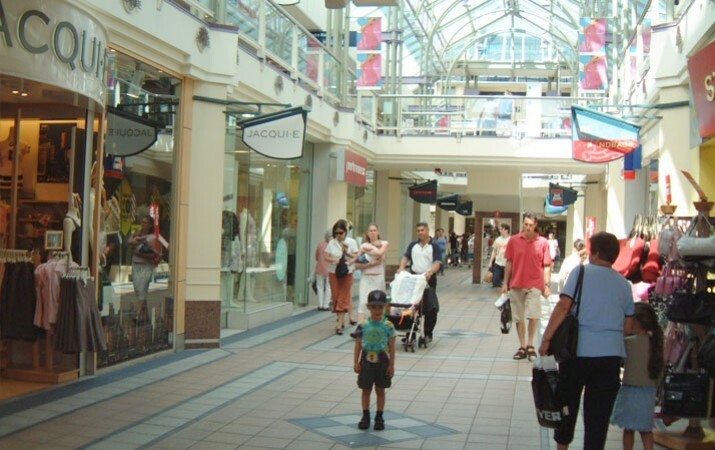 As Project Architect prior to 2RKS, Richard designed this building within the precinct of the Warringah Mall, the Pavilion was designed for the outdoor environment in mind. 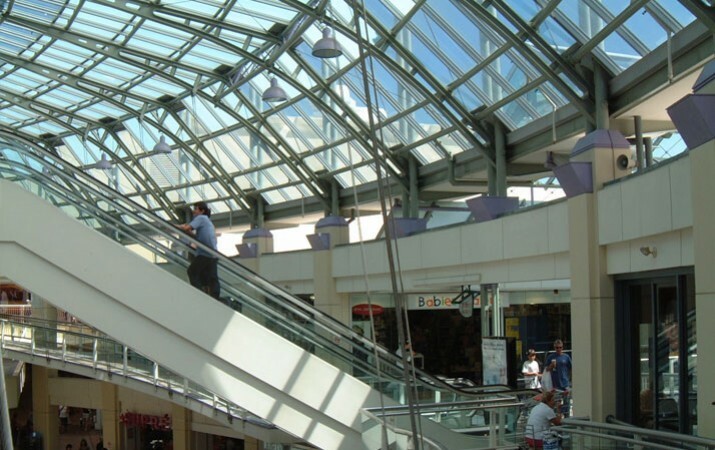 Designed with low-E glass and natural cross ventilation, this public space uses no air conditioning yet maintains a relativity constant temperature during the day. 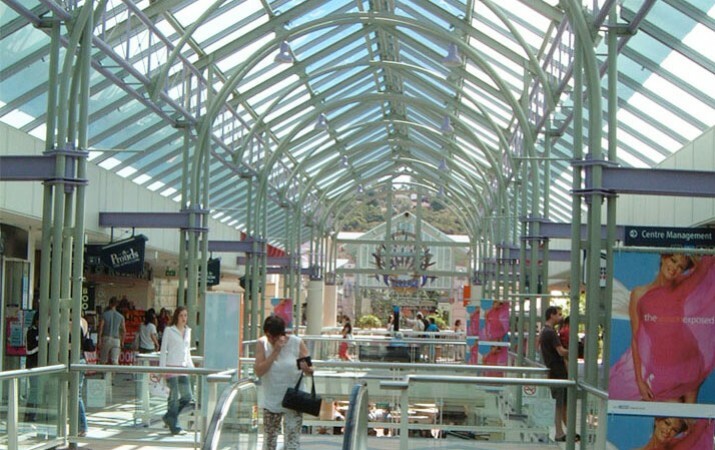 The hemisphere encloses the secondary entrance into the car park as well as Target retailers.